Research is our best hope for finding better treatments, therapies, and even a cure for MS. And the people living with MS are at the forefront of this effort. Research participants are just as important as the scientists conducting clinical trials. Even if you don’t want to participate in drug trials, there is still a lot you can do to help with research that puts you at little to no risk. All clinical trials have inclusion and exclusion criteria, which means that participants have to fit the mold of what researchers are looking to study. This can include age, type of illness, coexisting medical conditions, and symptoms. For example, a study on the effect of exercise on fatigue may be recruiting participants between the ages of 25-49 with relapsing remitting MS (RRMS), who report fatigue as one of their most troublesome symptoms and who do not have any history of cardiovascular disease. Before participating in clinical research you will be told about any potential harm that could occur during the trial. This will range based on what type of trial it is. For instance, the risks associated with a drug trial and a study about nutrition will be very different. You and the research team will review the risks, and any questions you have will be answered. Then an informed consent document is signed stating that you were informed of the risks and notified of your rights. Clinical trials undergo extensive scrutiny before beginning to ensure that the benefits outweigh the risks, that the participant’s privacy is protected, and to ensure that the rights of the participants are not violated. It is also important to know what is expected of you during a study before agreeing to participate. Some research requires merely filling out surveys or having short physical exams, whereas others require you to travel to the testing facility, take blood tests, and maintain a treatment regimen at home. The benefits of participating in research include receiving close medical attention from a research team, helping advance knowledge of a disease and how to treat it, and playing an active role in your own care. Many studies also pay participants for their time and contributions. There are several ways you can get involved in research. You can find a list of ongoing clinical trials in your area through organizations such as the National MS Society (NMSS), the Kessler Foundation, and the National Institutes of Health (NIH). You can often also participate in research studies at MS Centers, which you can find out about through your doctor. Surveys are the simplest way to participate in research, and can often be done from the comfort of your own home. You can find a list of surveys here. The North American Research Committee on MS (NARCOMS) has a registry of over 37,000 people with MS. Participants take two surveys a year and are notified of clinical trials and studies. PatientsLikeMe is a site where people can share their information, support one another, and participate in research online. iConquerMS is a patient-powered research network, meaning that people living with MS get to decide which research projects take priority. In order to participate you have to create an account online and take surveys. You can also choose to share your medical data with researchers. This offers people with MS and researchers a unique opportunity to interact with one another, and to share data back at forth. Tissue banks store biosamples from people with MS, and researchers use these samples for clinical research. DNA studies focus on people with MS and their relatives. Often participation involves giving a blood sample. There are also opportunities to get involved in research advocacy efforts through your local MS Society chapter. The National MS Society is essential in advocating for legislation related to MS, and people living with disabilities. They also regularly meet with members of Congress and the Senate to discuss funding for important MS research. If you would like to learn more about becoming an MS activist click here. 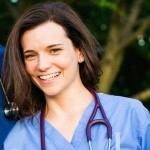 Stephanie is a nurse practitioner who was diagnosed with MS at age 25. Shortly after being diagnosed she realized she could use her experiences as a patient to make a difference in the lives of others, so she became a multiple sclerosis certified nurse. 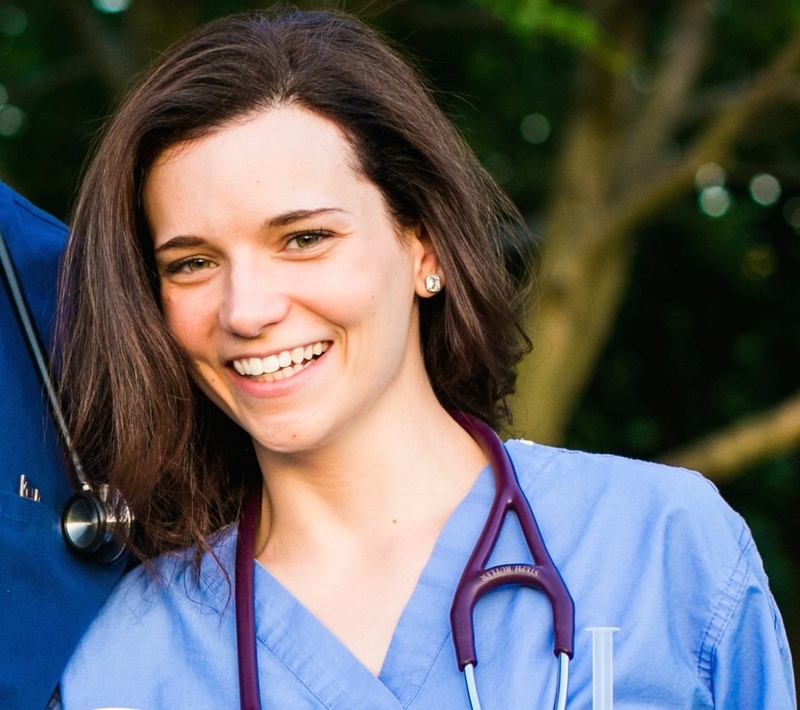 Stephanie completed her master’s in nursing at Rutgers University, and now specializes in the care of people with MS and other neurological diseases. Her blog, www.justkeepsmyelin.com, offers a unique perspective on MS from both a healthcare provider’s point of view, and through the eyes of a person living with the disease every day. Her mission is to bring compassion, humor, and a deeper understanding of MS to anyone who reads it. She also writes for MultipleSclerosis.net, MSFocus Magazine, serves as a District Activist Leader for the National MS Society and is on the membership committee of iConquerMS. To learn more about the MS HOPE Foundation and to keep up with the latest MS news and research, follow us on Facebook, Twitter, and Instagram.